Ever notice that you tend to do a lot of birthday present shopping around September? It’s not a coincidence. September’s the most common month for birthdays and today, September 16, is the most popular day of the year for birthdays. We won’t get into the reasoning behind this, but we will give you 19 stellar gift ideas (including a few for the gentlemen) that are affordable to boot. You might even see a few items to add to your birthday wish list! Scroll down to shop an under-$50 assortment of unique gift ideas! 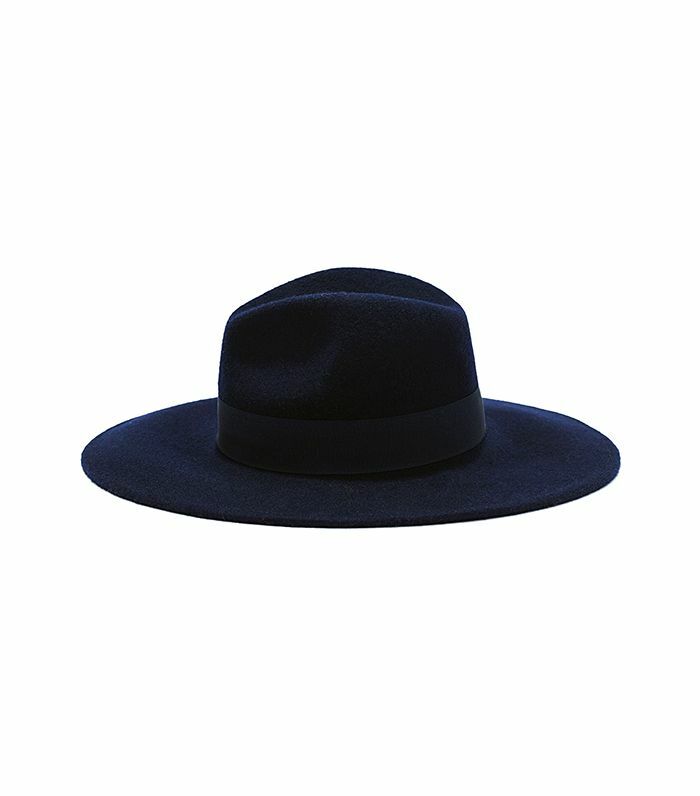 This wide-brim fedora will flatter most face shapes. These earrings are understated yet edgy, making them suitable for a wide variety of sensibilities. Hey, plants can be stylish, too. 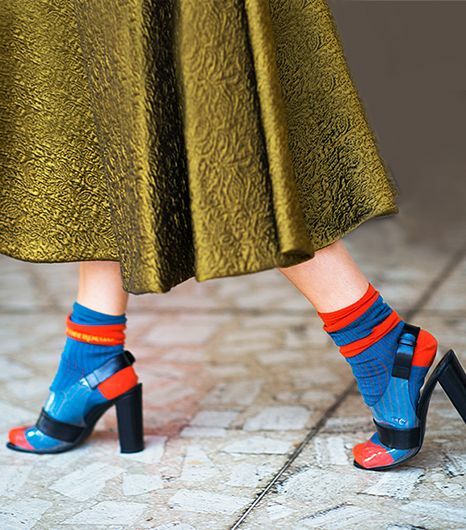 Finally, a pair of socks you’ll actually want to show off. This little clip instantly upgrades your ponytail from casual to chic. A handy portable iPhone charger is a great option for the men (or ladies!) on your list. A bottle of nail polish with a $50 price tag is something most people wouldn’t normally splurge on for themselves, which is why it’s the perfect gift. We’re particularly drawn to Christian Louboutin’s vibrant orange shade. Staying hydrated just got a little more glamorous, thanks to this stylish water bottle. We’ve yet to meet a girl who doesn’t love rose gold, and this minimalistic necklace has a place in any jewellery box. This dopp kit might finally convince the man in your life that Ziploc bags are not the answer. This is a no-brainer gift for any fashion-obsessed friend. You can’t go wrong with Madewell’s striped shirt, a cool twist on a classic. This keychain has a rugged, handmade feel to it that’s very guy-friendly. Meet the perfect gift for the girl who’s always misplacing her rings. Tom Ford’s latest luxurious lip shade would complement any girl’s skin tone. A set of chic little notepads is always a useful gift. This understated tie bar is great for a stylish guy, or one that could use a little more style in his life. A cosy scarf is a perfect timely gift for a September birthday. Everyone loves a candle, and we’re particularly fond of this minimal one by cool-girl-favourite brand A.P.C. Do you always find yourself shopping for a lot of birthday gifts come September? Which of these gift ideas is your favourite? Tell us in the comments below!